At $4.50 a pop, Dream Pops are the most affordable creation to date from Germany-based chef Juan Amador. Juan Amador is a chef best known for his forays into molecular gastronomy: His take on a ham and egg sandwich, for example, involves drops of pork fat and smoked oil sucked through a straw, presented alongside a coddled quail egg. It’s creations like these that earned him three Michelin stars at his eponymous restaurant Amador in Mannheim, Germany. And now, the chef has turned his attention to a new commercial venture: Popsicles. 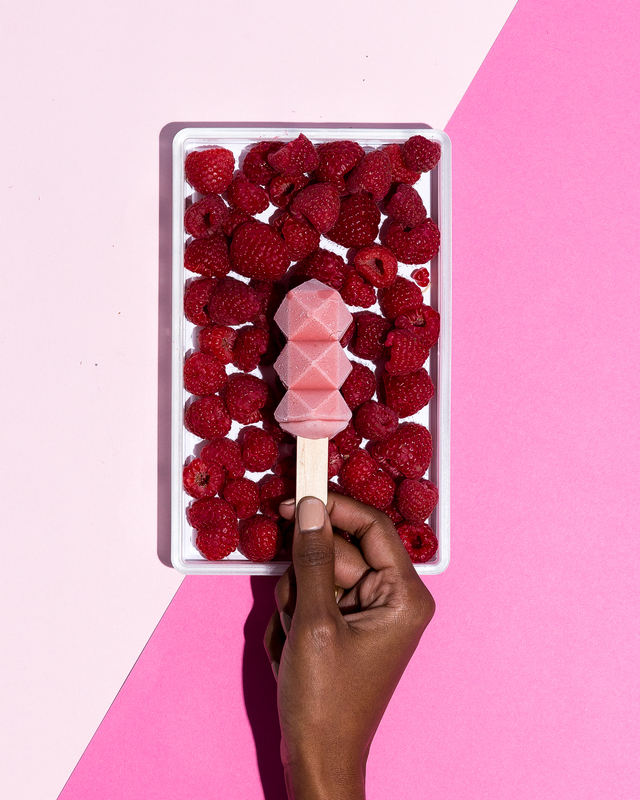 They just launched under the packaged brand Dream Pops, and are available only online so far—there’s no brick-and-mortar storefront. The company is helmed in L.A., while Amador, as the consulting chef, is still based in Europe. And as for the popsicles themselves? Well, they pretty much look like normal popsicles, aside from their distinctive shape (the molds are 3D-printed). There’s no foam or spherified olive oil here; no explosion of confetti or sprinkles or gold foil, which might mark the elevated creations of a Michelin-starred chef. The ingredients, however, are decidedly fancy and really, really good. The chocolate version includes porcini and lion’s mane mushroom, which are imperceptible in the final product but lend it a certain body and ever-so-slight savory quality. The coconut milk version features baobab, that tree and fruit of Little Prince fame, which has long been used in natural medicine in Asia and Africa and has been hailed as a superfood in Western culture. 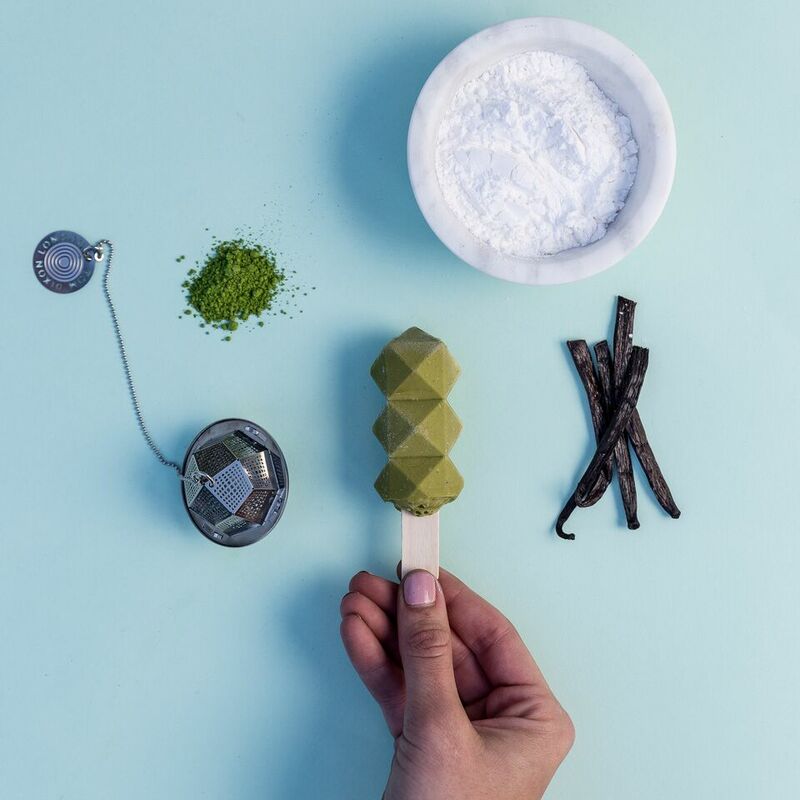 The best part is that no popsicle flavor is too sweet, and the mango flavor is rounded out with rosemary—the whole concoction is cooked before being frozen, so the spiciness of the herb is mellowed to a base woody note. For those of us who don't like our sweets too sweet, the sweetener of coconut blossom sugar is super subtle and refreshing. All the flavors are creamy, as opposed to sorbet-like or icy, a textural pitfall of so many of its popsicle brethren. Unlike the majority of popsicles and paletas which are made with flavored water or juice, vegan Dream Pops are made with coconut milk to be uber creamy. The mouthfeel is one of ice cream—albeit arguably less rich, in a pleasant way. Amador and German food scientist David Marx, of Berlin-based vegan-forward food lab The Science Kitchen, worked on the recipe for about three years, developing proprietary technology to get it just right. Worth noting: They are perfect for the 'gram.